Be part of snowcamping history. 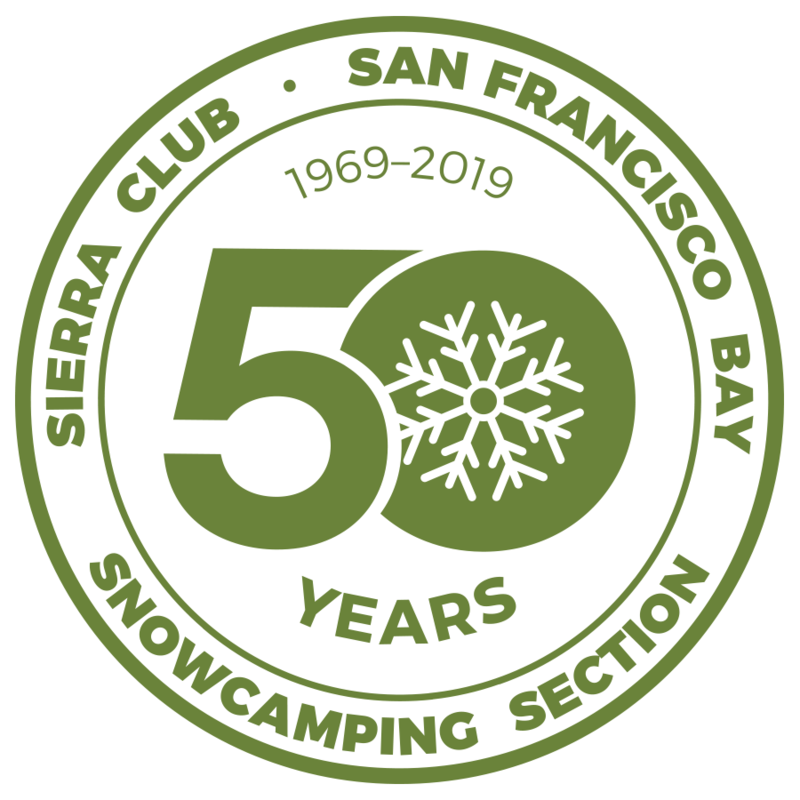 Sign up for the Sierra Club Bay Chapter Snowcamping Section's annual training series, offered for the 50th year. Learn and practice skills for winter navigation, shelter construction, how to stay warm, how to cook, and other winter tips and tricks. The training series teaches groups of adults, families, or youth during a full-day classroom session in Emeryville, followed by two weekend trips (one two-day, one three-day) in the Sierra to practice what we've learned. This training is not for the complete backcountry rookie; all students must apply and we ask that all applicants be in good physical shape and have backpacking experience. If you love backpacking, come join us in the snow and enjoy the wonders that winter camping can offer. We offer training in the basics necessary to enjoy this winter activity and a number of alumni trips. Applications are now open for the 2019 Training series trips! Apply via the Snowcamping Application! Check out (or add!) pictures from the 2018 season in the Snowcamping Photo Gallery! If you have any questions about the snowcamping training series, please contact us here! 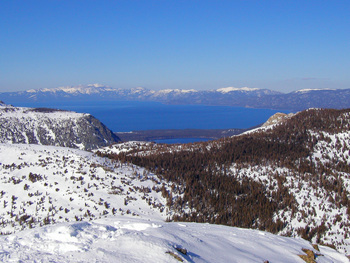 Follow the lastest Snowcamping news via or become a fan!